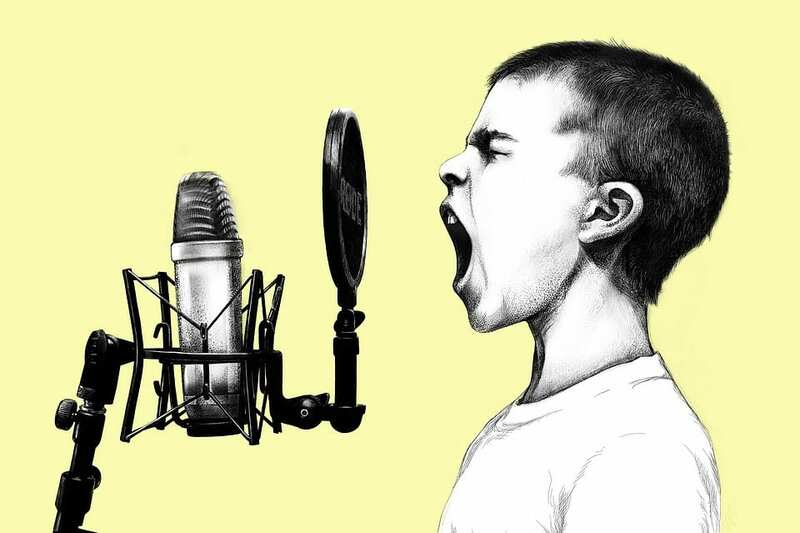 With time artificial intelligence has grown to be one of the most disruptive technological trends in the recent years. Given the fact that both startups and established tech behemoths are investing heavily in the field of AI, the future looks loaded with this technology in most of the industries. Amidst all the developments around AI, we tried looking at the scenario in India and where does it actually stand in this space? 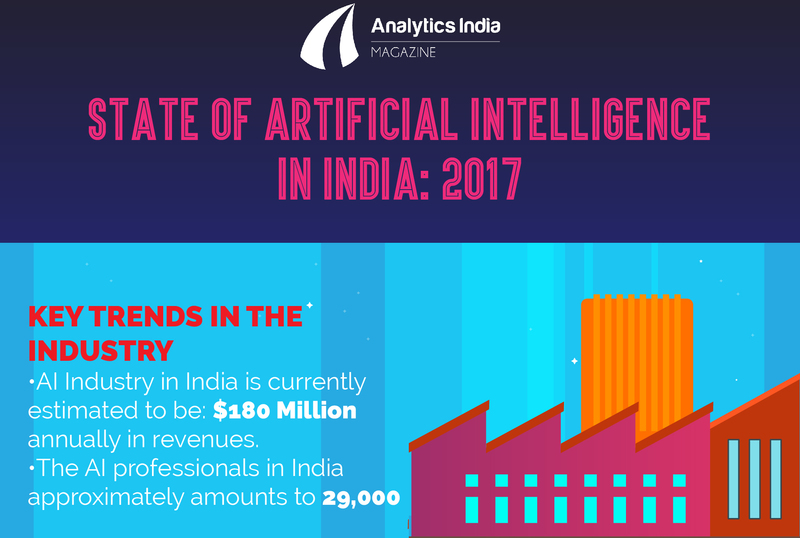 We earlier published a detailed study titled State of Artificial Intelligence in India 2017, that brought some of the metrics around AI industry in India. With this post we try to bring the interesting details in the form of an infographic.